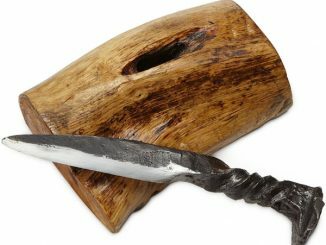 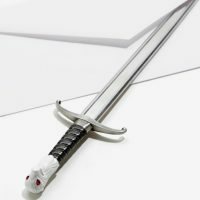 Use the Game Of Thrones Longclaw Sword Letter Opener to open your mail or as a fantastic bit of decor for your home or office. 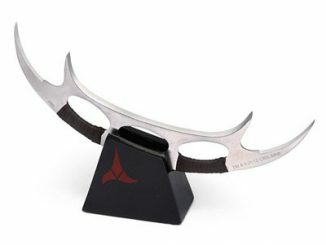 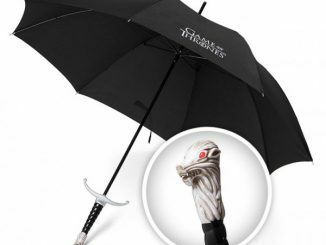 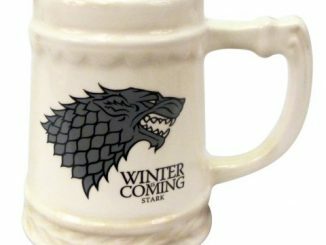 It features a Valyrian stainless steel blade and a diecast metal handle. 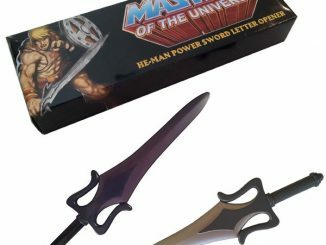 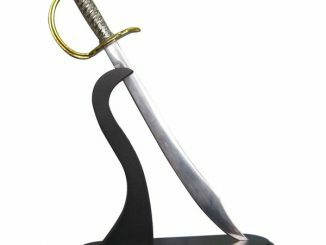 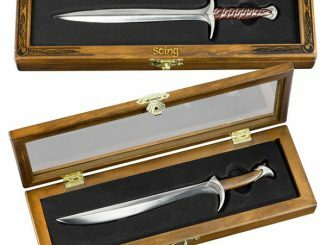 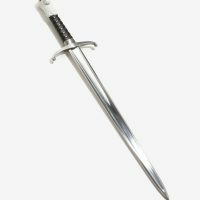 The Game Of Thrones Longclaw Sword Letter Opener is 10″ long. 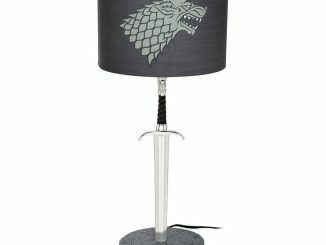 It was the ancestral weapon of House Mormont for five centuries, but now it can be yours to open your letters. 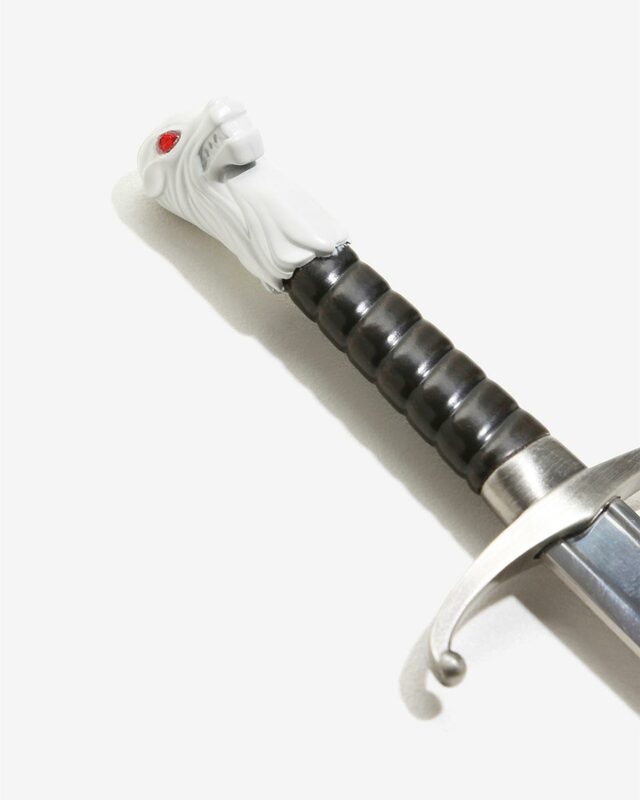 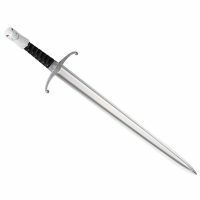 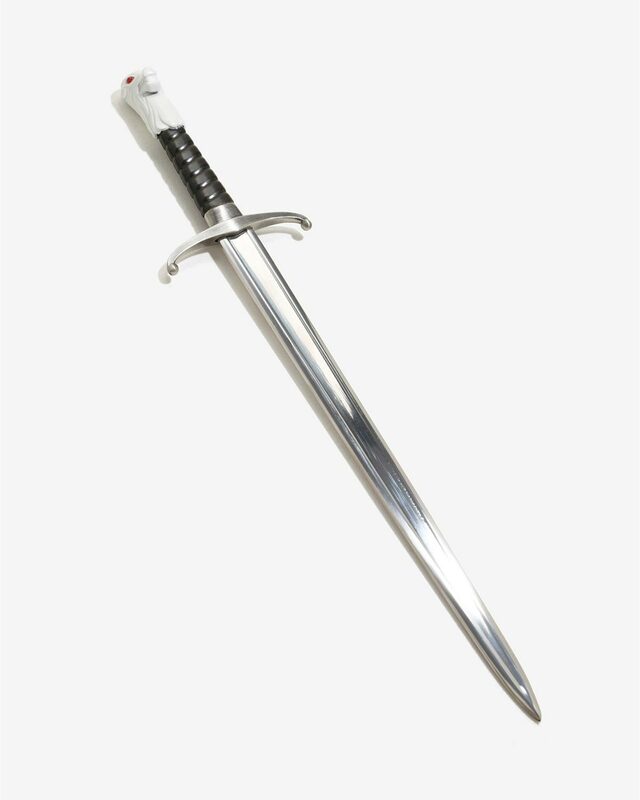 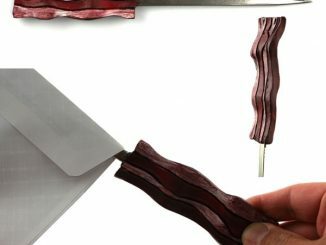 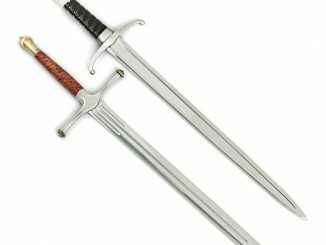 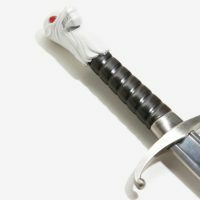 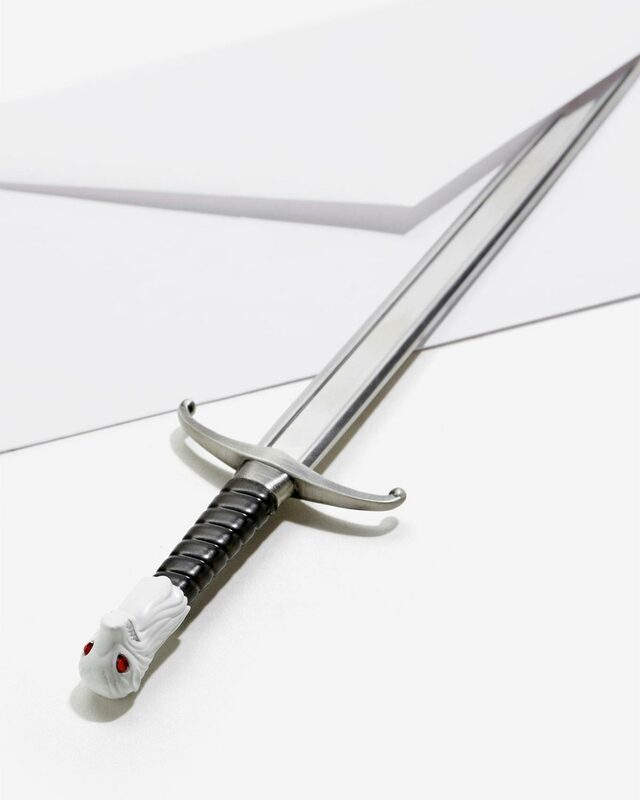 “I pledge my life and honor to the night’s watch, for this night and all nights to come.” Protect the privacy of your mail (and open them with ease) with this Longclaw Sword Letter Opener. 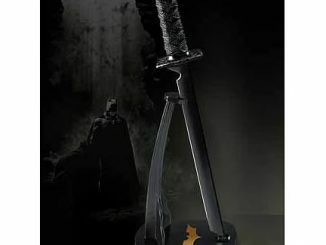 Crafted with a diecast metal handle and stainless steel blade. 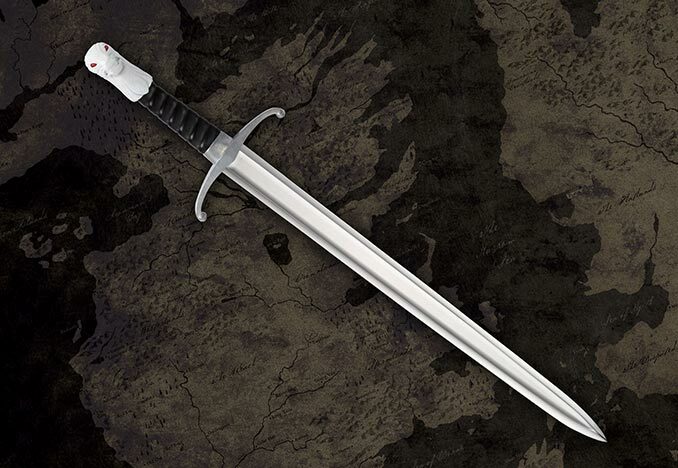 Order the Game Of Thrones Longclaw Sword Letter Opener for $29.95 from the HBO Shop. 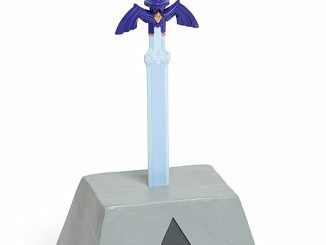 Can also be found at BoxLunch.